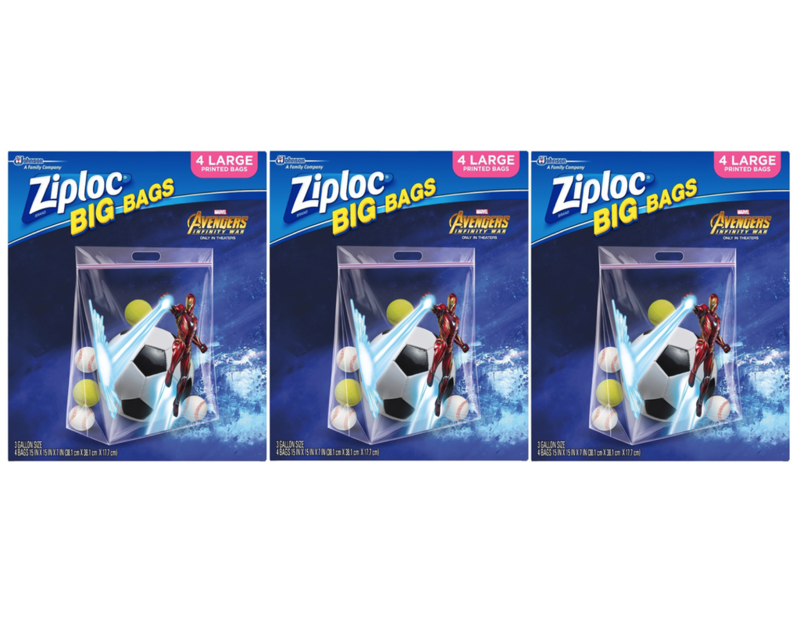 Organize, protect, and transport anything, anywhere with Ziploc Brand Big Bags featuring Marvel Studios' Avengers: Infinity War Design and get more out of the space in your home. They’re the biggest, strongest, most versatile bags ever created. 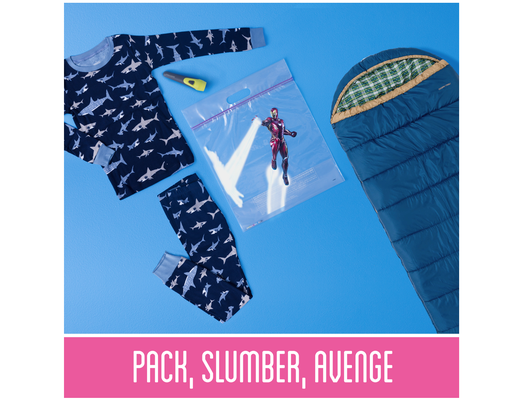 It’s perfect for kids' hand-me-downs, toy storage and for shoring up playtime defenses when they’re trying to save the planet from Thanos. 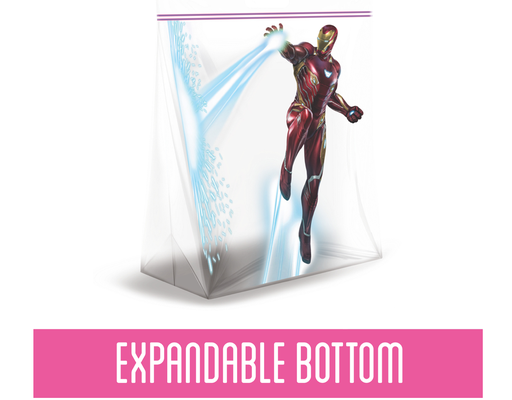 It can also be used to store household items such as linens, pillows, and Infinity gauntlets. Use to organize your classroom, playroom, basement, or the Avengers Lab.